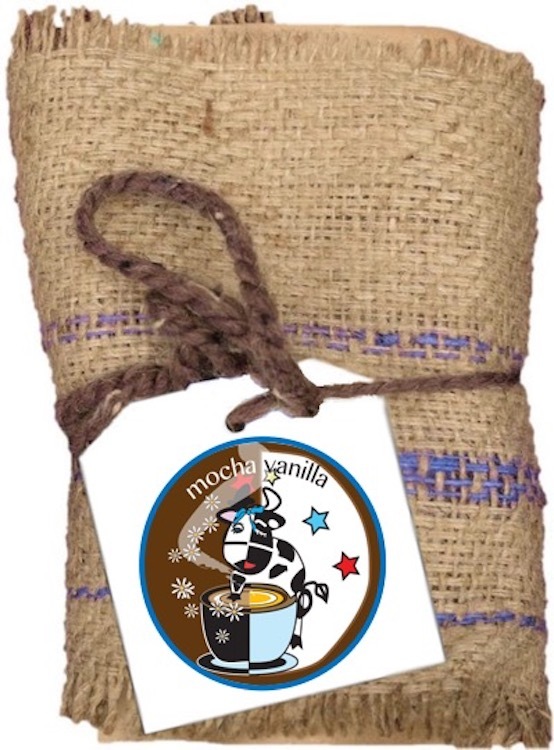 Mocha Vanilla coffee is just what you expect -- a beautifully decadent blend of fine Belgian Chocolate and sweet, delicate French Vanilla. This wonderful coffee has a rich, velvety body and silky mouthfeel. The chocolate is slightly more dominant but the vanilla shines through with a brilliant, soft sweetness. We recommend drinking Mocha Vanilla with a teaspoon of unsweetened cocoa powder or a pinch of sugar and some milk.